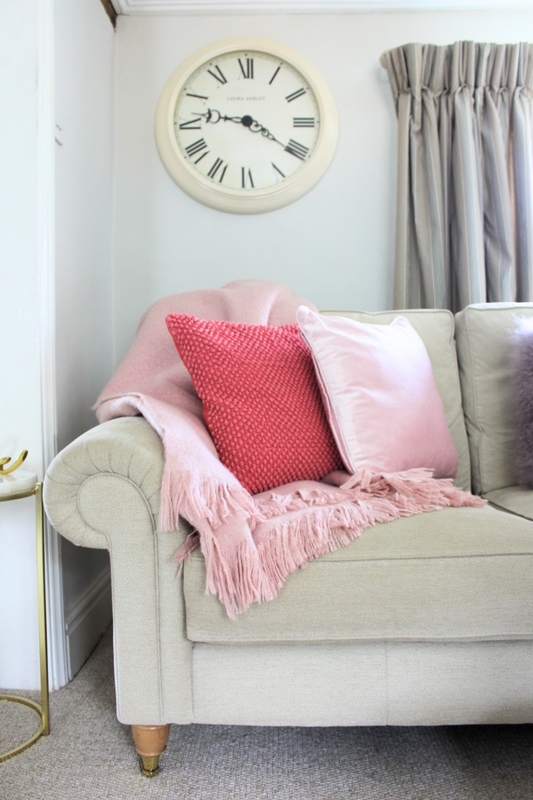 What is it about all these amazing blush pink colours that are trending at the moment that makes my heart race so much? Who knows but Im happy that pink is so fashionable at the moment as it means there is so much choice and I’m able to indulge in a little pop of colour here and there. 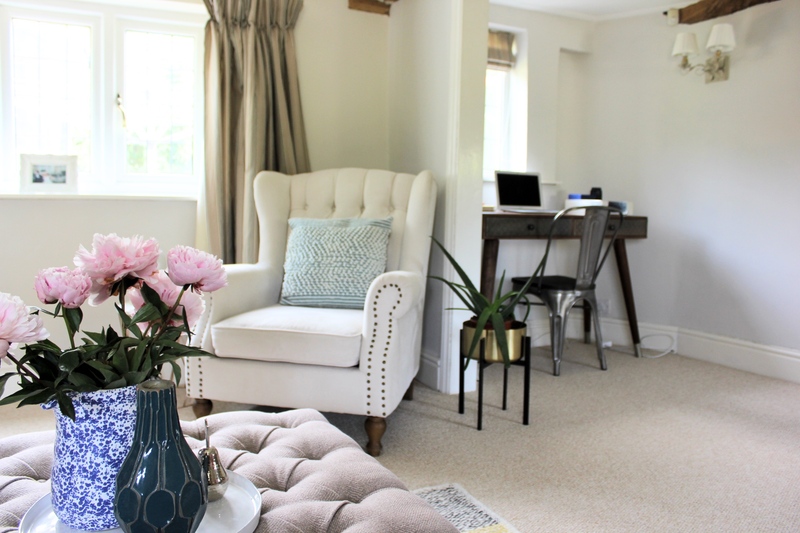 When it comes to updating a room I always change the cushions first as it is usually the most inexpensive way that can often make the biggest difference. 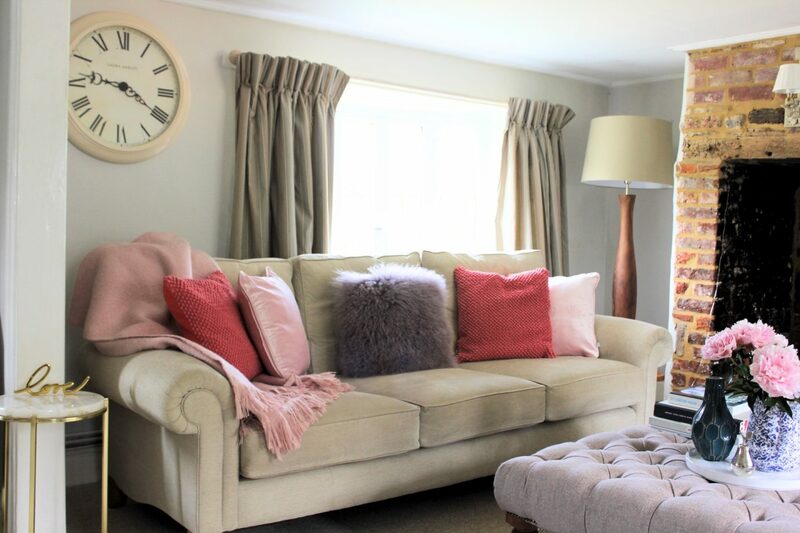 Sometimes just some fresh fabrics are all you need to feel like you have given the room a completely new look and when choosing cushions (or throws) I think its important to experiment with texture as well as using different shades. 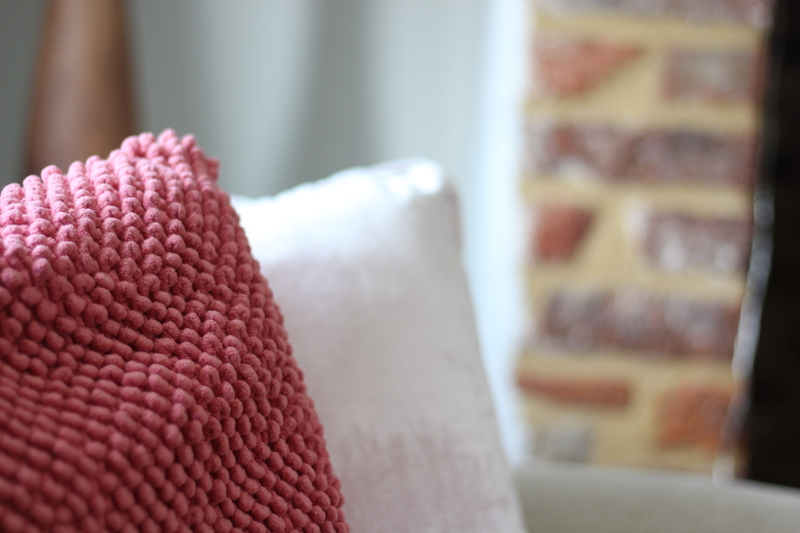 I love these hot pink textured cushions next to the blush pink cushions from Wayfair. 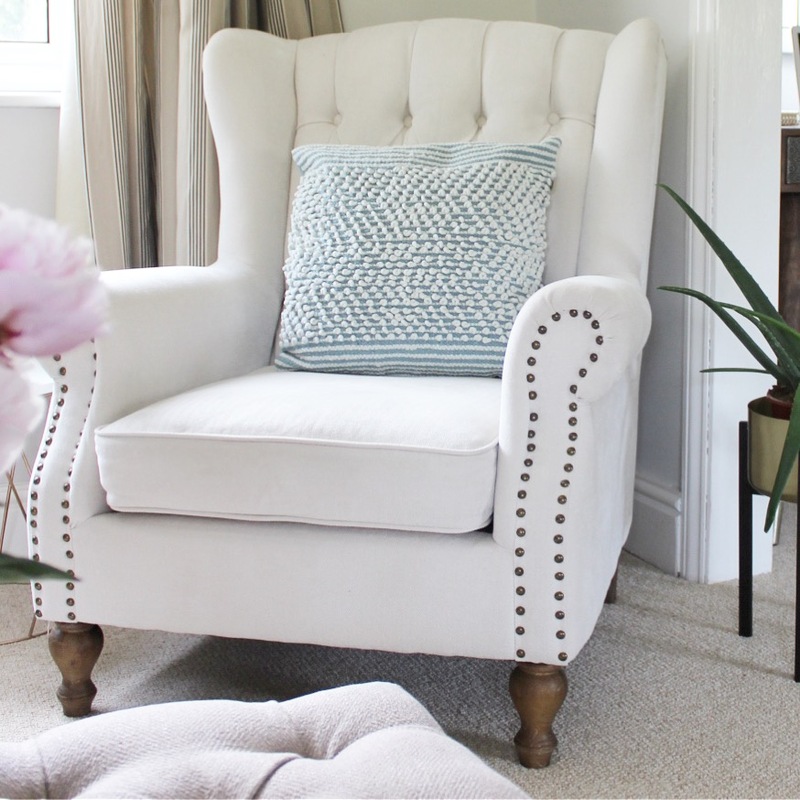 I also chose this amazing pale mint coloured cushion from the Dutch Decor collection which I think is perfect for all seasons. 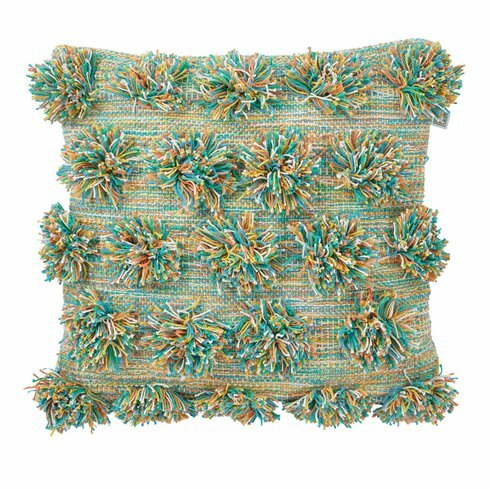 I have a penchant for a bobbled cushion. Well for anything that is between a bobble and a full on pom pom really! 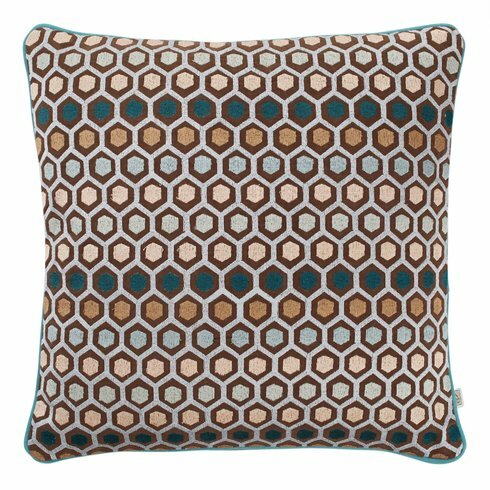 Thats why out of all the new cushions I have added to the living room this one really stands out to me. 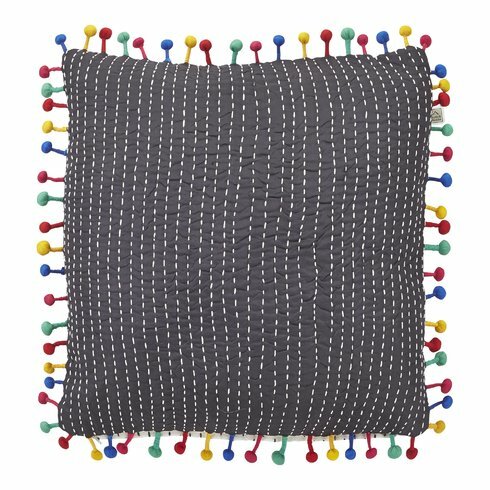 (Its only gone and got its own chair too) Not that I recommend playing favourites with your cushions as Im sure that children and dogs can sense this and this is the cushion that always suffers some sort of mishap! 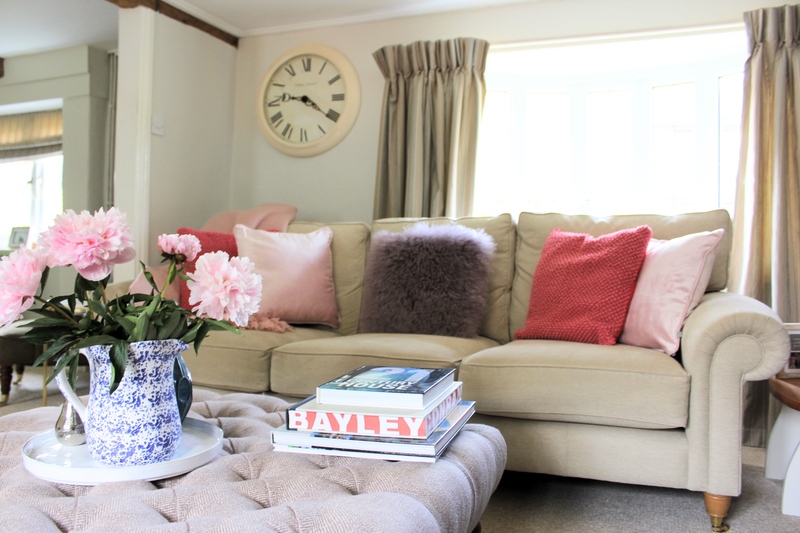 If you are new to my blog you may not know that my husband has an aversion to the colour pink and normally as fast as I sneak it in he sneaks it out. Well he actually really loves the new look in the lounge. You heard it here first, my husband likes pink! Now to get back to those ‘can we have a pink velvet sofa’ discussions! 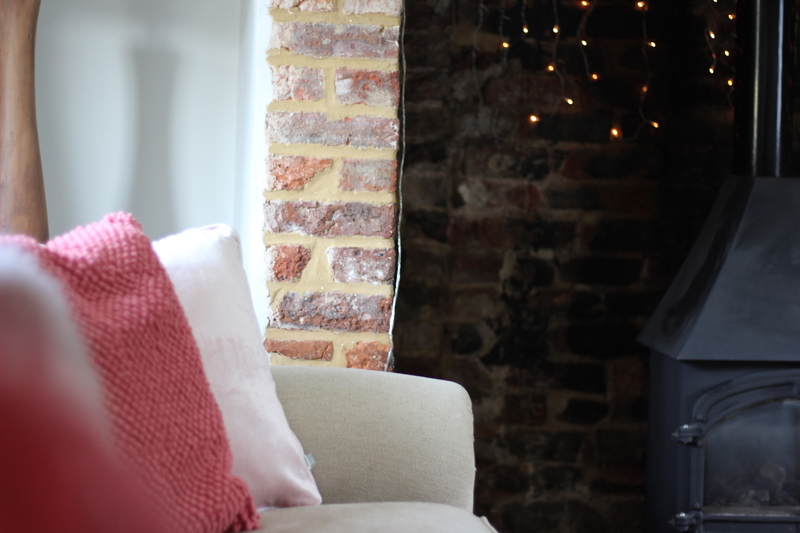 Can you ever have too many cushions? No, is the answer! 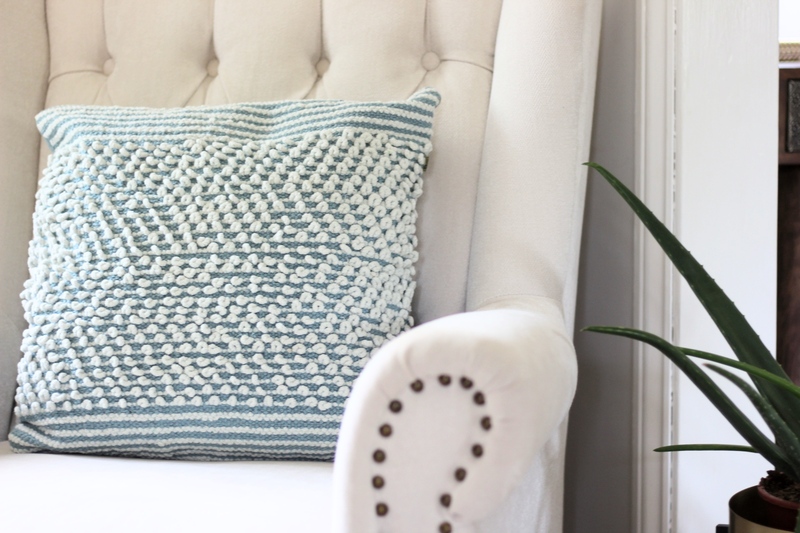 Gorgeous choices, and I love how they compliment your sofa. Thank you! I agree Cushions are life! What a beautiful home you have – I love the exposed brick fireplace! 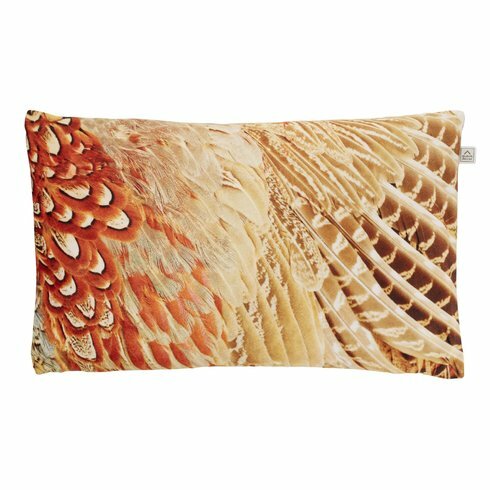 Really lovely texture in the cushions you chose too! They were here when we bought the house, so I don’t know I’m afraid!